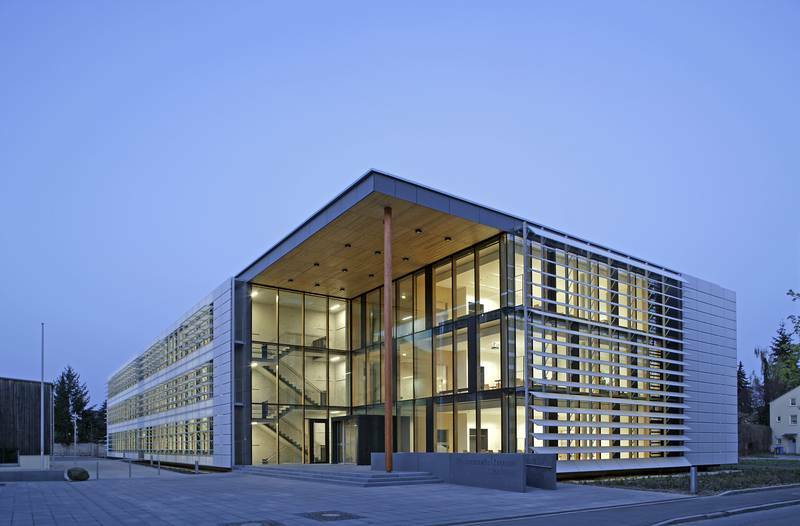 The Bavarian Council of Ministers has launched the constitutional law for the transformation of the Straubing Center of Science into a university location. The “Technical University of Munich. Straubing Campus for Biotechnology and Sustainability” is becoming an interdisciplinary institution with the right to award doctorates. 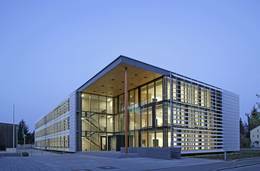 The Straubing Teaching and Research Location will therefore be integrated into the Technical University of Munich (TUM) as of October 1, 2017. The prior focus on renewable resources will be expanded to include biotechnology and bioeconomics — a unique feature for the location. Straubing was founded as a research location for renewable resources in 2001 on the initiative of the then Minister-President Edmund Stoiber. Since then, the Free State of Bavaria has made substantial investments in the modernization of the infrastructure and personnel. In the near future, a new research building costing approximately 50 million euros will be added. Over the course of the continuous expansion, study programs were created, with six participating universities and universities of applied sciences with different degrees of commitment. Now the TUM, to which the founding concept goes back, is taking on responsibility for the teaching and research activities. It is thus following the vision of Minister-President Horst Seehofer. The Weihenstephan-Triesdorf University of Applied Sciences will continue to be cooperatively involved in a privileged partnership with the TUM study programs. The resources of the new university location are laid out in a separate chapter of the Bavarian state budget, the administration is the responsibility of the TUM. Straubing to become a fully-fledged university location. "With the expansion into Lower Bavaria to the Joseph Fraunhofer city of Straubing, we as an international university are responsible for an important regional location which fostered the anchoring of science for 15 years," emphasized TUM President Wolfgang A. Herrmann. The latest decision by the State Government put an end to the recurring issue of the identity of the Straubing institution: “Now everything is clear: Straubing is no longer a footnote of several institutions, but rather a university location and as a result will be expanded as such. This clarity will help in attracting excellent professors, students, and employees,” Herrmann said. That is why TUM supports the draft law prepared by the Ministry of Science, which creates clear conditions and leaves room for qualified cooperation. The imminent expansion phase was a huge effort, the president said. "We are now immediately offering several professorships so that the new courses can be shouldered. The TUM is pledging to build a special profile for courses of study at the Straubing university campus which are not offered elsewhere, but which are already viewed as highly desirable in today’s economy. This includes, for the first time in the 2017/18 winter semester in Germany, basic training in chemical biotechnology - also called industrial biotechnology. Furthermore the Bioeconomy Program will be introduced, in which the foundations for a sustainable bio-based industry will be taught in a modern, interdisciplinary program of study. Academic specialists, says the Professor Hermann who specializes in chemistry, are already in urgent demand today.